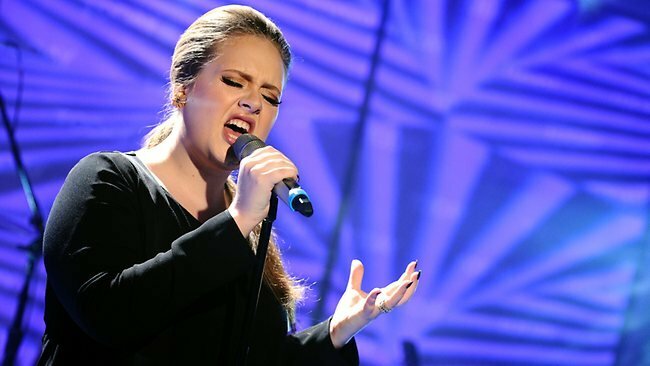 Don’t miss Adele live for her new tour this year! The London-born songstress is set to play four times in Greenwich after her latest record sold 737,000 copies in its first week – beating the previous best set by Oasis in 1997. Adele will be embarking on her first arena tour ever. The tour also extends to much of the UK, Europe, US, Australia and New Zealand. Her third album 25 has sold 737,000 copies in the UK in just six days, overtaking the record of 696,000 copies set by Oasis’s Be Here Now in 1997. Don’t miss out on seeing one of biggest acts in the world tour for the first time in five years. 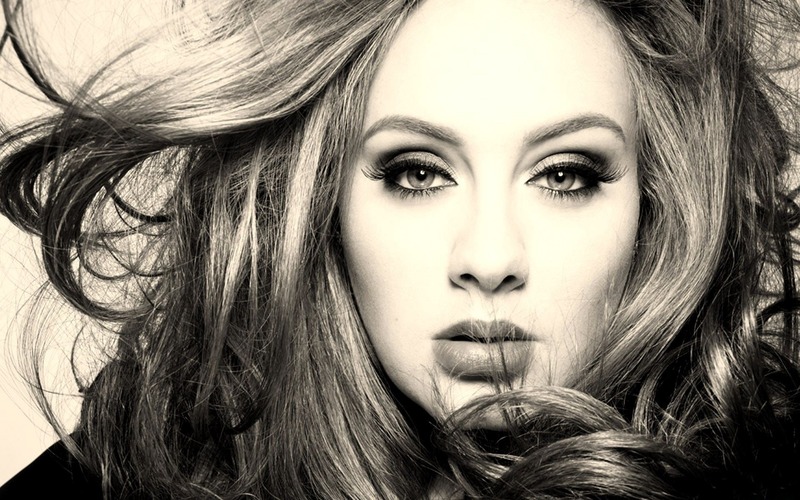 Adele will be playing several dates across the UK and Cornucopia are delighted to be able to offer you a variety of VIP Hospitality Packages! Lucky guests will have access to an exclusive lounge area at The O2 Arena with private bars, catering and bathroom facilities, in addition to enjoying the best views of the stage from the comfort of the top prices seats, making you feel like a real VIP at this famous concert venue. Perfect for smaller groups of clients, colleague or friends. The View Experience includes pre-show entry to The View bar and restaurant plus concert tickets in our VIP seating area. You are invited to experience the newly announced ADELE “25 Tour” in true VIP fashion. Please reach out for premium seating. Please note, due to demand – availability and prices are subject to change. See below for options available. Silver Seating – Lower Level Seating in the 1st 10 Rows @ £2100 per person. Hospitality boxes for all of Adele’s shows are available for 8, 12 or 20 people! For more information and prices, contact us today. For more information email mini@cornucopia-events.co.uk or call Mini Vohra and the Cornucopia Events™ team on +44 (0)871 288 3965 or +44 (0)7863 240513.